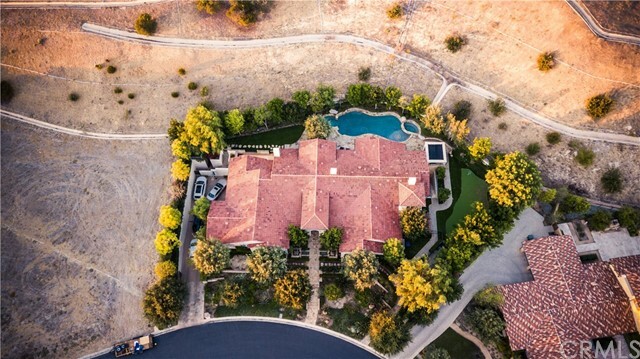 All Irvine homes currently listed for sale in Irvine as of 04/25/2019 are shown below. You can change the search criteria at any time by pressing the 'Change Search' button below. 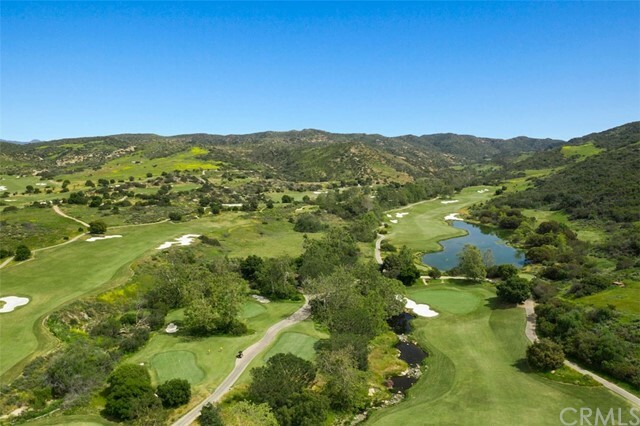 "This is a tremendous opportunity to own one of the most coveted front-row golf course homes in the acclaimed Villa neighborhood of Shady Canyon. 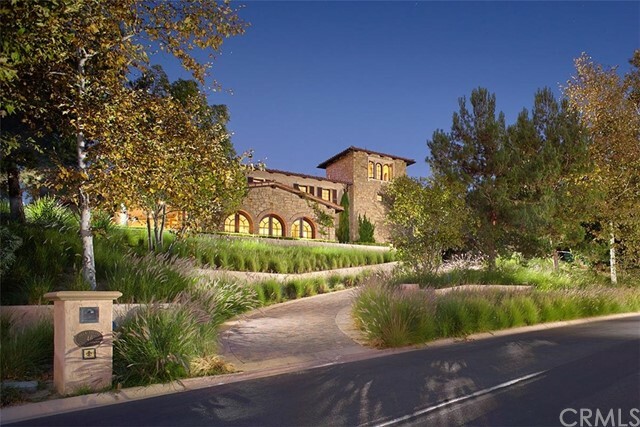 Step through the gates of this iconic European-inspired villa and journey into the Italian countryside. You are minutes from the city, yet worlds away. 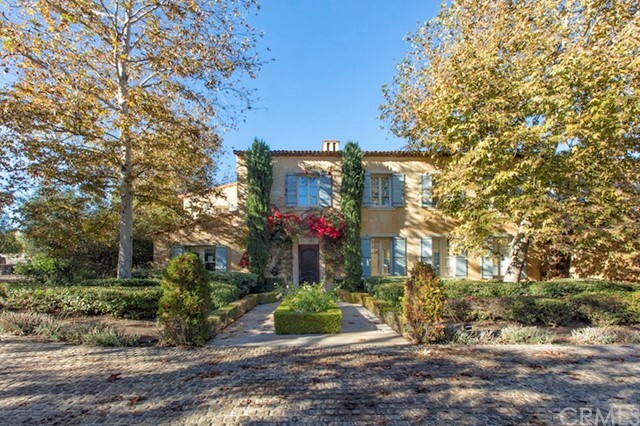 Unfolding across nearly a half of an acre of one of the most sought-after locations in Shady Canyon, no detail has been overlooked in this elegant 3 Bedroom (4th bedroom can be converted back), 3.5 bathroom home. Panoramic views extend in every direction. 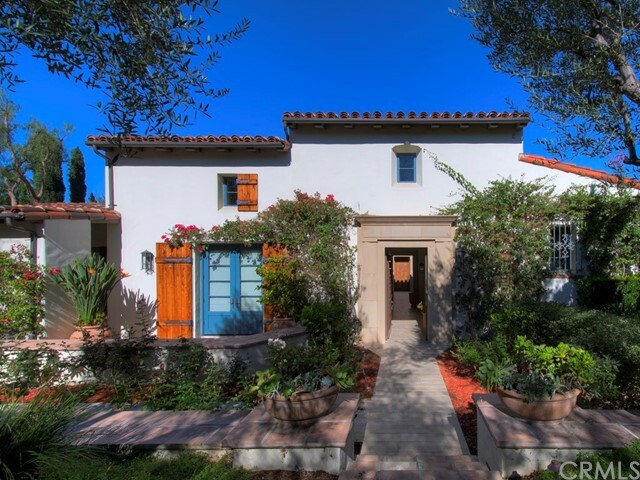 One of only a handful of exclusive Villas, this home enjoys nearly twice the space of neighboring lots. The single-loaded street along with cul-de-sac location make this one of the most desirable lot in the community. Stately oaks, weeping willows, and mature sycamores create an atmosphere of tranquility. 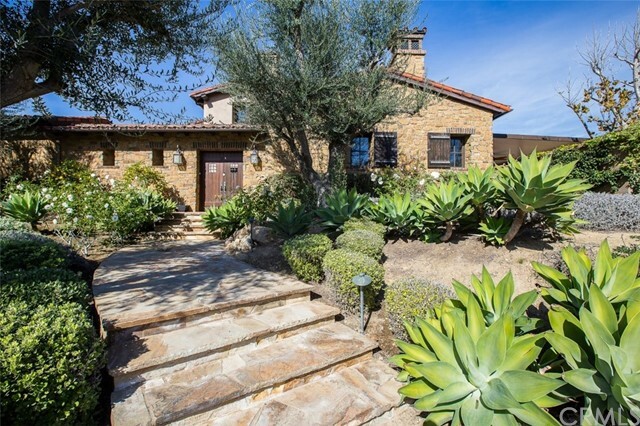 French doors open to a beautiful central courtyard that fills the interior with natural light. Each space flows effortlessly into the next, from the impressive library, to the airy living and dining areas, to the inviting chef's kitchen and family room. The outdoor living room is an entertainer's dream. 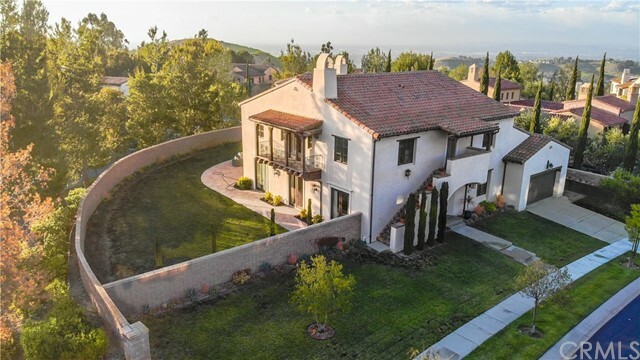 Additional highlights include a fabulous master suite with a California room and designer walk-in closet, guest suite, detached casita, audio visual system, 3-car garage with extra parking spaces, while the spacious grounds have room to build an additional structure if desired, and much more!" 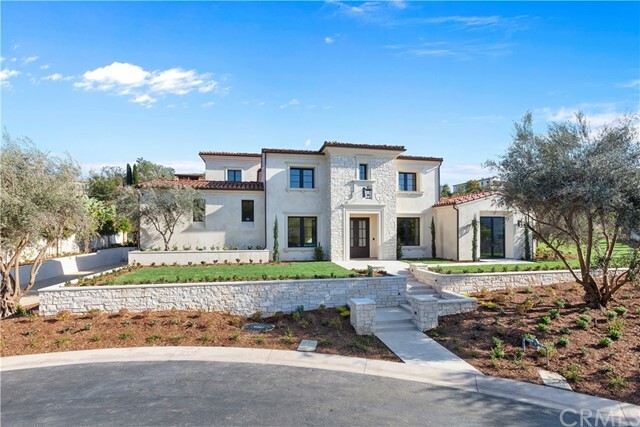 "Carefully crafted by Laing Luxury Homes, this Pristine Condition, 6 bedrooms, 6.5 bathrooms La Cima property set in the hills of The Summit at Turtle Ridge is nothing short of magnificent with an expansive open floor plan; ultra-quiet-private corner cul-de-sac location; 3 car garage, HUGE 14, 217 sf. FLAT LOT on a single-loaded street; this 6,141 sf. 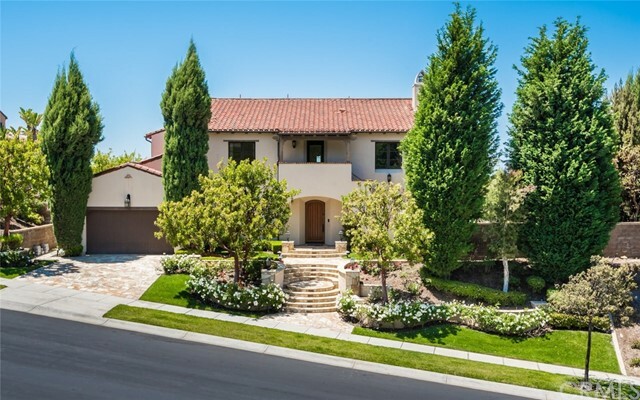 Turtle Ridge home has one of the LARGEST lots and WIDEST FRONTAGE. The versatile layout fits any household offering dual entries and oversized rooms, 2 Main-floor Suites (one with a private patio), media room, library, & bonus room loft- all with built-ins. RARE-TWO Chef's KITCHENS is ideal for various uses with large island, Thermador range with griddle, Wolf and Subzero appliances to service grand scale entertaining with ease. Master suite is of the highest caliber featuring a circular nook with a Juliet balcony, spa-like bath, and HUGE Walk-In closet with island organize. 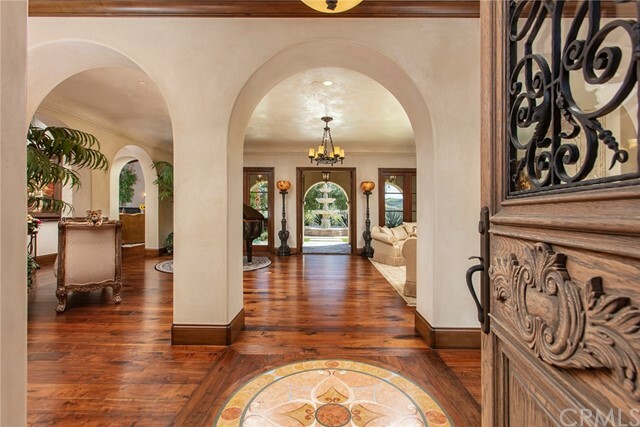 Equally beautiful as is functional, this stunning home enjoys beamed ceilings, chiseled travertine floors, distressed walnut hardwood floors; Walker Zanger bathroom tiles from Italy, each a reflection of the home s quality craftsmanship. 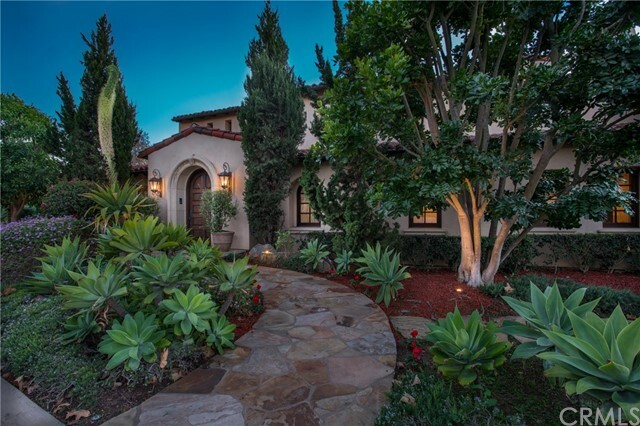 Beautiful landscaping compliments this impressive estate and has space for an outdoor kitchen, casita, or pool, or add a 3rd story tower for Ocean View!! (See Plans!) 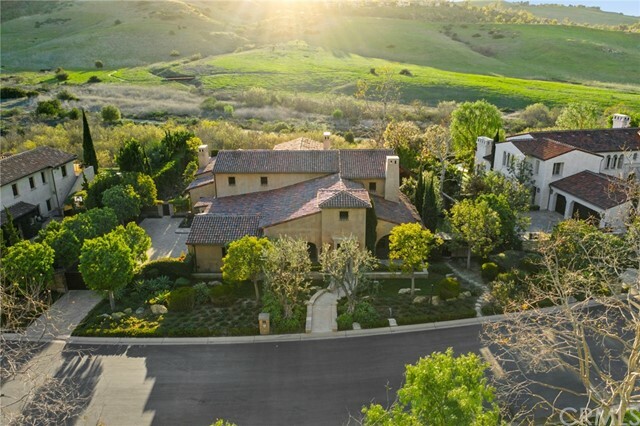 Prestigious guard-gated community with the best schools and luxurious amenities and access to Bommer Canyon trail. 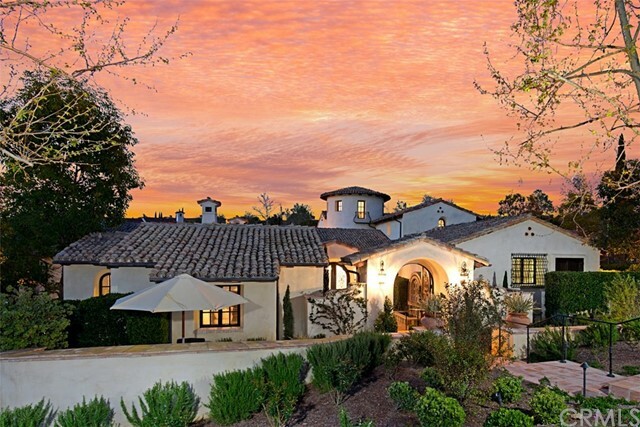 Last closed comp of this plan sold for $5.4M!"